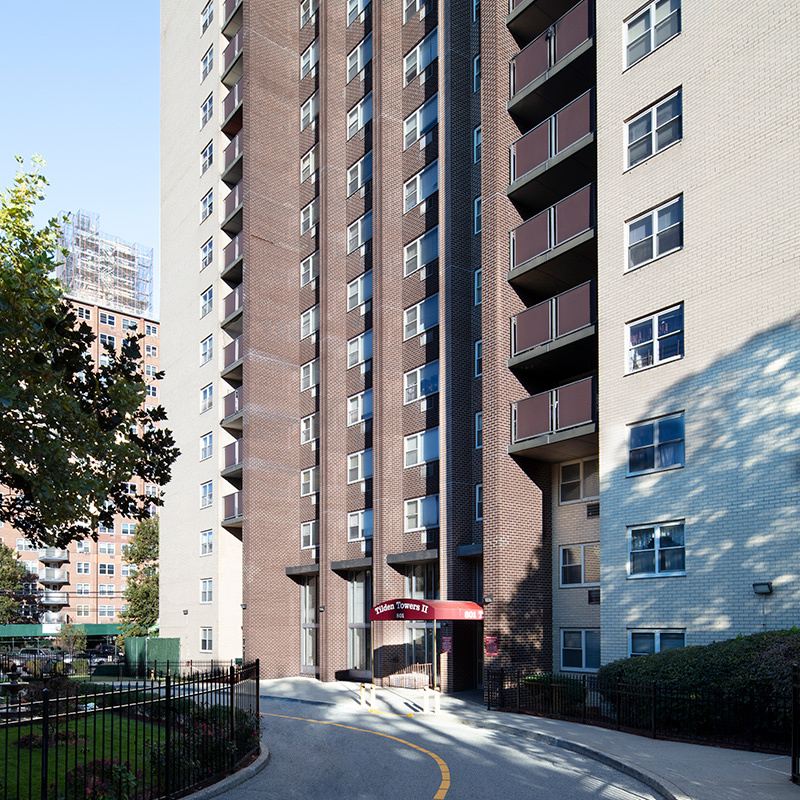 The introduction of a new boiler as well as new HVAC and plumbing systems is part of a complete overhaul of the 50-year-old Tilden Towers complex. 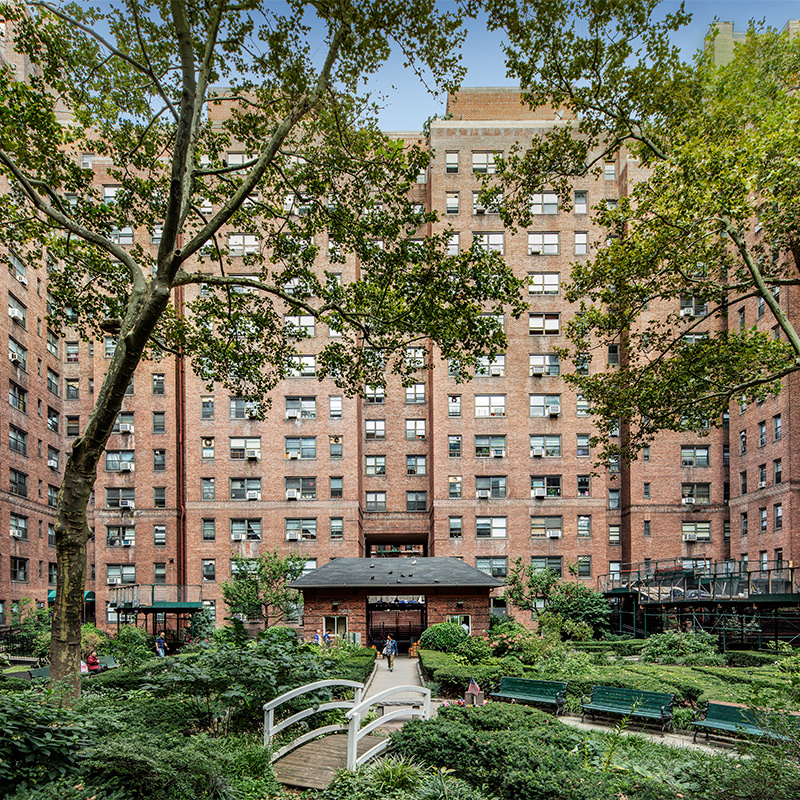 It was one of several recommendations contained in the building condition report prepared by L+M. 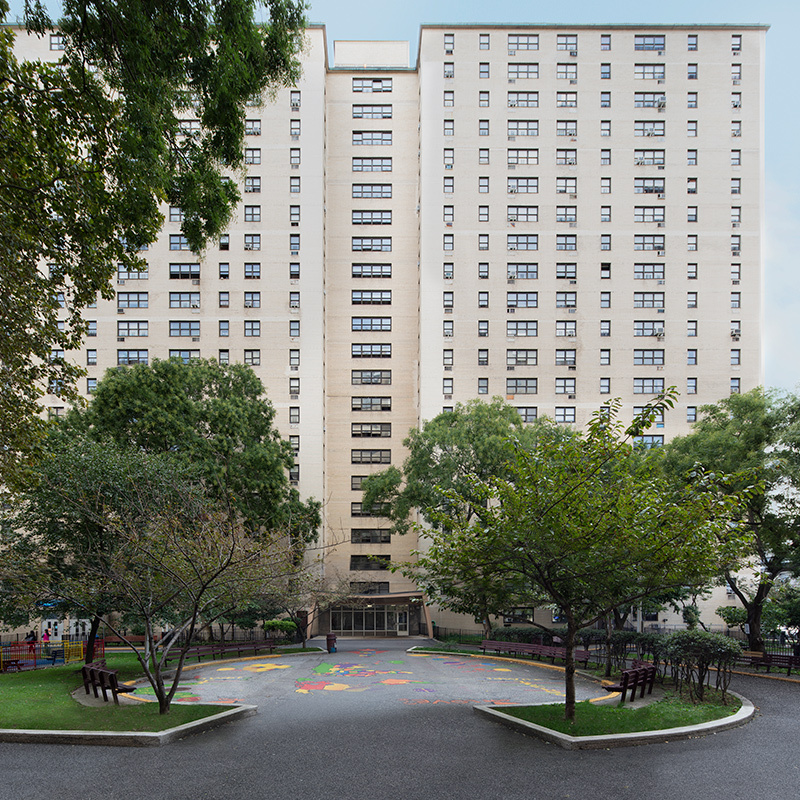 Offering housing for low-income seniors, the two, 16-story buildings opened in 1967.